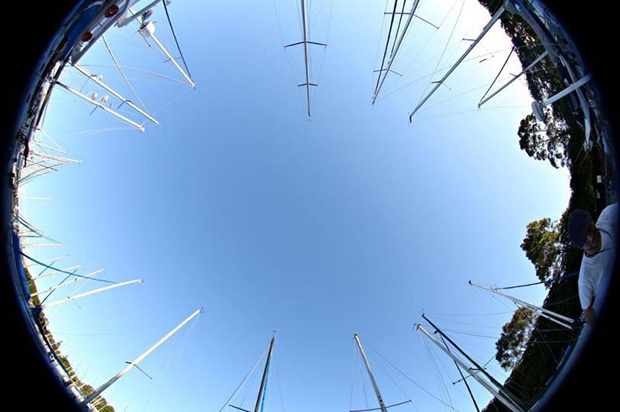 Farol Náutica has been operating for over 25 years in the business of masts (spars and rigging), specializing in the manufacture of components and masts for sailboats. The company provides quality products through an exclusive service, customized products according to the needs of each client, and unique high quality finishing for all of its products. 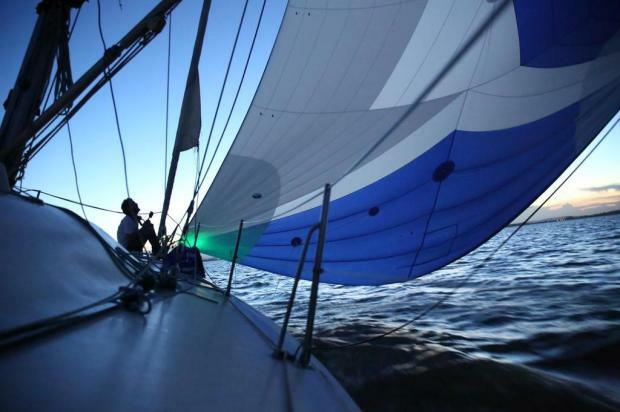 Founded in 1988 by Niels Peter Charles Rump and George Nehm, Farol Náutica continues to offer to the market a preparation for installation of sails, and vessels for entertainment and weekends (family and leisure). 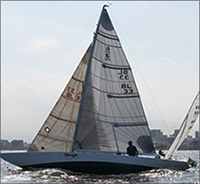 The company’s main objective is to encourage people to enjoy sailing. 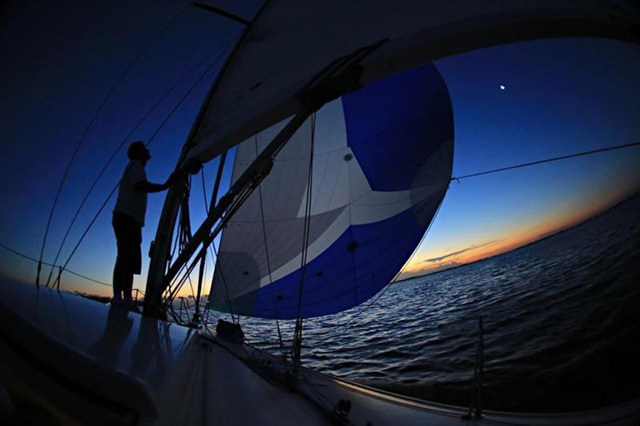 To achieve this, it develops modern products according to each vessel, from initiation, for boats from 19 feet, to high performance boats of up to 105 feet. Site desenvolvido por Agência WWG.